Spotify’s launch in India set the gears of the country’s music streaming industry into motion, inspiring YouTube to launch YouTube Music in the country. But Reliance Jio, which had disrupted the domestic telecom market and led to an onset of super affordable 4G and VoLTE services in India, is looking to mobilize music streaming in a similar way. 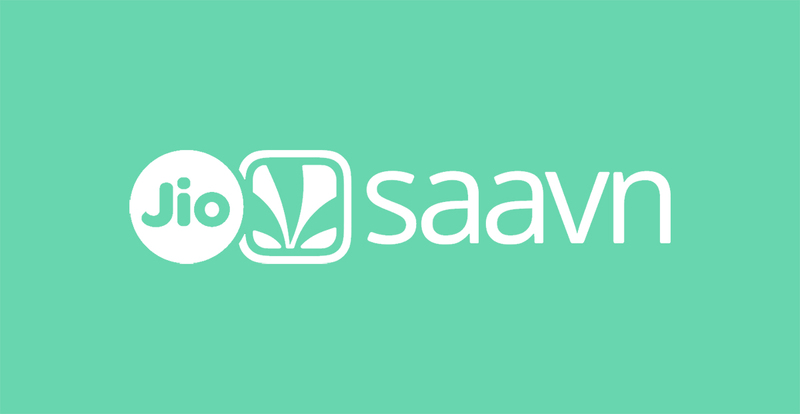 The prices of its music service JioSaavn have been slashed by 70% from ₹999 to ₹299 annually. This substantial price cut is likely to shake up the foundations of Spotify’s and YouTube’s music streaming business in the country. This is because JioSaavn’s new annual price (₹299) is even less than what Spotify charges every quarter (₹389) in India. Alongside JioSaavn, another Indian music streaming service provider – Gaana.com – has followed the suit and cut down its annual tariff from ₹1198 to ₹299. On top of that, Gaana also has a special Students’ Pack that costs only ₹148. With its entry in India, Jio brought down other telecom operators to their knees by offering attractive combos including data and voice services at nearly a tenth of the previous prices. This instigated a tariff war in India and also compelled other operators to offer services at prices comparable to Jio’s tariffs, if not necessarily lower. Now, with the new prices by JioSaavn and Gaana, India looks poised to become a turf for another tariff war and this time it can be streaming and entertainment services. The trend has already started to emerge with Netflix launching its cheapest plan in India. So, we wait to see whether Spotify’s much-hailed recommendations system and YouTube Music’s strong backbone would save them from being slayed at the hands of the expectations of India’s price-conscious consumer or not.